Welcome to our feels like home atmosphere offering an indoor pool and whirlpool. 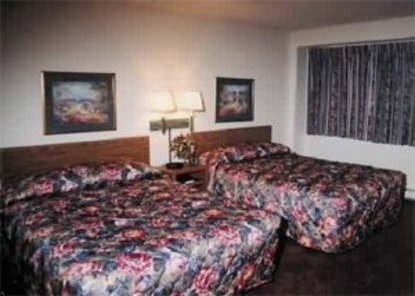 extended continental breakfast with hot Belgium waffles, free high speed wireless internet, cable television with HBO, family restaurant across the street. Pets are welcome. Minutes from shopping, schools, Saint Francis Medical Center, businesses, restaurants. Exceptionally clean rooms and friendly staff.